The Trinidad and Tobago Promoters Association has is mourning the loss of their industry colleague, Stefan Monteil. 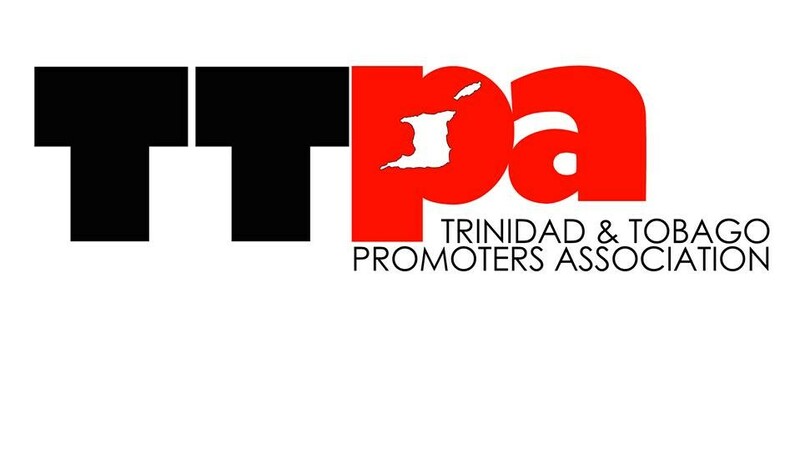 "It is with great sadness that the membership of the Trinidad and Tobago Promoters Association acknowledges the passing of a member of our family, Stefan Monteil," the TTPA said in a statement on Tuesday. "We take this opportunity to remember fondly, his joyful heart and his commitment to being a cultural ambassador. We extend our deepest sympathies to his family, his friends and other loved ones who are saddened at this time. and business. May you rest in Power Stefan!" 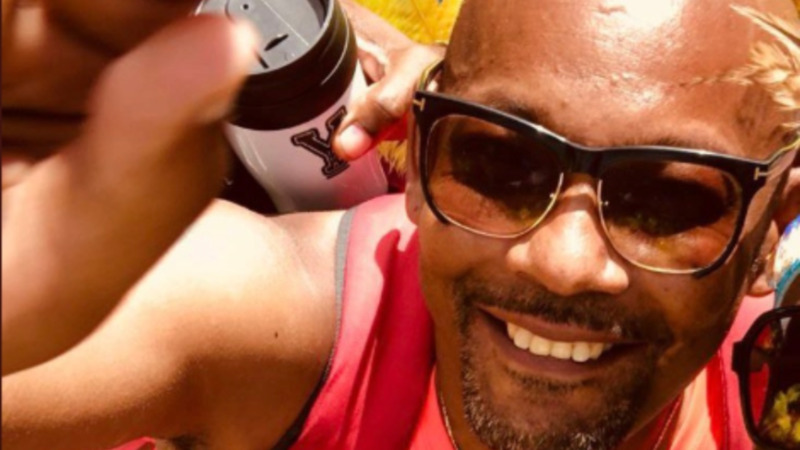 Monteil, who was the co-founder of YUMA Vibe Carnival, passed away early Monday morning while undergoing medical care.